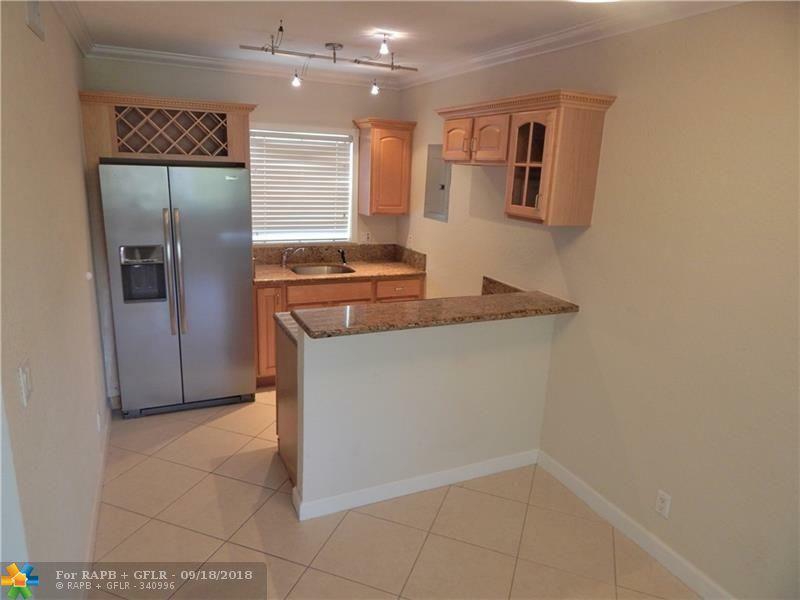 1 Block from Las Olas Dining and Night Life! 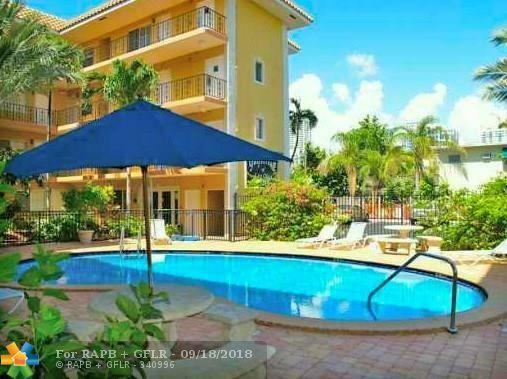 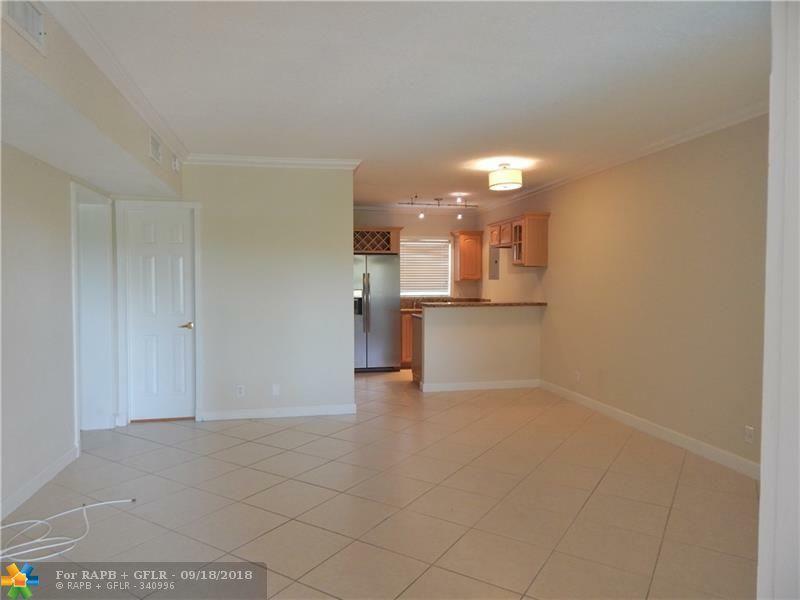 Cute Building maintained very well, Granite and Stainless, Great Pool, Common Area Washer and Dryer, Pool View, You can't beat this location, Very quick approval process, Very easy to show! 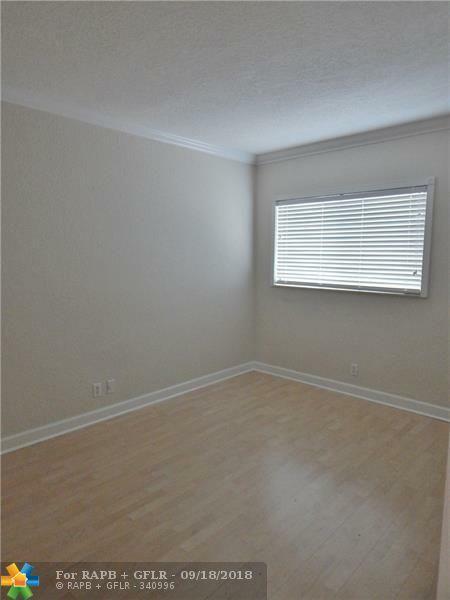 Largest 1 BR available in the building.